Give Your Child The Opportunity to Expand Their Love of Art with Art Classes from Art Matters! 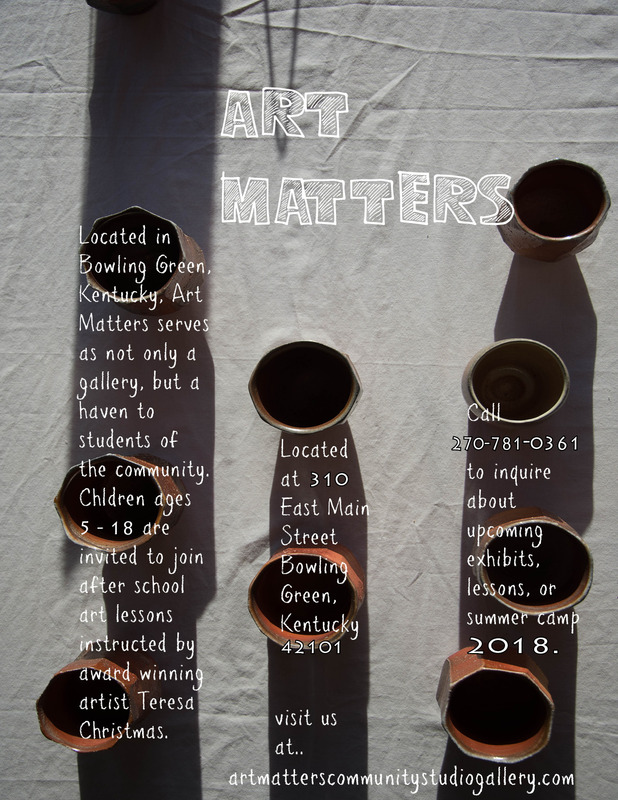 ART MATTERS TO STUDENTS of all ages whose schools have drastically cut back opportunities to learn about and create art. That’s why Art Matters downtown offers after school art experiences in which children create art using a wide variety of professional grade materials under the guidance of award winning artist and educator. Children are supported and encouraged not only to create, but to learn, appreciate and draw inspiration from artists throughout history and from around the world. Tags: ART Matters, Give Your Child The Opportunity to Expand Their Love of Art with Art Classes from Art Matters! 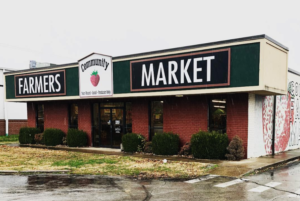 Apply to Become Part of Community Farmers Market Bowling Green in 2019! You can make a difference in 2019! Become a Member of Lost River Cave! SNEAK PEEK! A look at Pub By Novo’s Menu. We are Excited to Announce Our Newest Partner, Steel Mill & Co.! 4,000+ Square Foot Home on Hunterwood Way is Now Available from Berkshire Hathaway HomeServices Partners Realty! April is Autism Awareness Month. Spencer’s Coffee celebrates with their annual drink specials! YOU CAN DO IT! Roar into Summer With A Class at Hot Yoga Bowling Green! 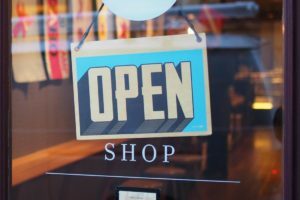 Helping promote Locally Owned and Locally Run Bowling Green Businesses.